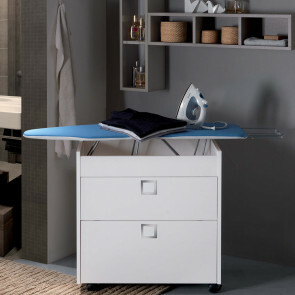 Iron, the cabinet with built-in ironing board is the clever solution for any corner of your house, useful to put away an always useful accessory such as the ironing board in a discreet way. 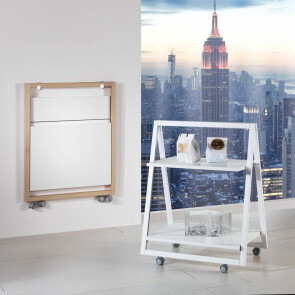 Trolley is a folding serving trolley with castors, made of beech wood or matt white lacquer. 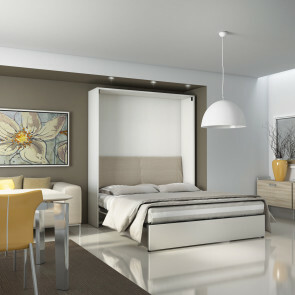 Space-saving solution ideal as kitchen trolley and living room trolley. 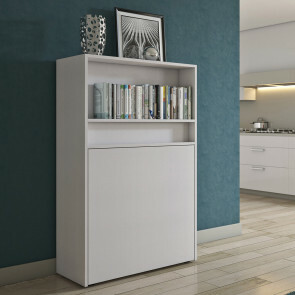 Link PC is a wall computer desk with shelf for books, CDs or DVDs; perfect to use at best small walls. 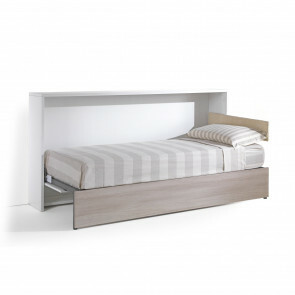 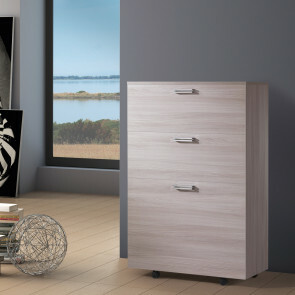 It can be equipped with extra shelves, coat hangers, drawers.